Special guests: Symphony Nova Scotia’s Classical Munchkins performance at 10:30 am! 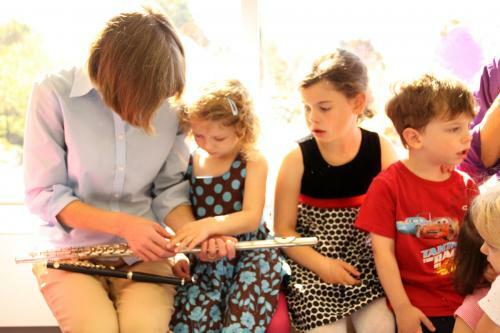 Classical Munchkins is an interactive, fun, and free program for pre-schoolers which offers up close and personal learning with symphony musicians. 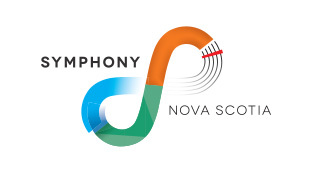 Symphony Nova Scotia partners with various Halifax libraries and museums to deliver this wonderfully engaging program and will be in our Small Craft Gallery on Wednesday, March 13 at 10:30 am! Within our Welcome Wednesday set up, Classical Munchkins will introduce your three- to five-year-old munchkin to music and motion in a fun and comfortable environment. Two Symphony Nova Scotia musicians will “show off” their instruments and explain how they work while playing familiar, delightful tunes. Children will be encouraged to dance around the room, “conduct” the music, or interpret the sounds through silly movement or funny faces — it’s all for fun, so however the children choose to embrace the music is perfectly fine with us! Daycares and home schools are also welcome to this FREE Classical Munchkins performance for 30 minutes of musical demonstrations, games, and entertainment that will put the TV to shame! So that we can make accommodations for your arrival, please let us know your group is coming by calling us at 902-424-7491!